Brugs Straffe Hendrik Tripel 9°-1/3L - delivery worldwide - discount following quantities purchased. 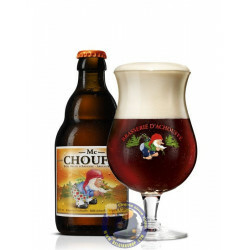 In 1981, Henri Maes and his daughter Véronique followed the demand of the mayor and created a strong blond beer for the inaugration of the statue of Sint-Arnoldus, the saint of all beer-brewers. 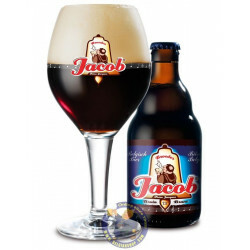 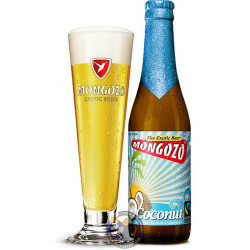 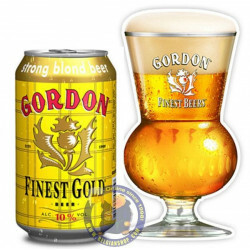 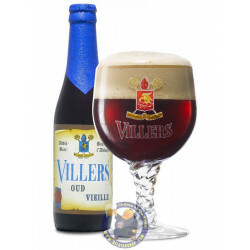 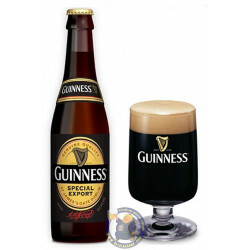 However, the beer became so popular, that the demand fot the beer continued. 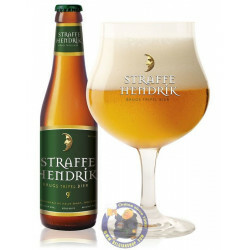 It was given the name of Straffe Hendrik (Strong Hendrick), since it was a rich and strong beer. 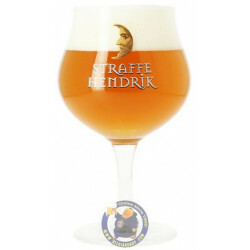 Today, Straffe Hendrik is the last authentic Tripel Ale of Bruges. 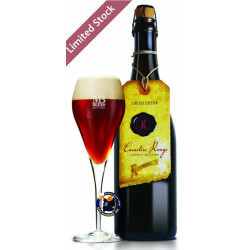 SILVER, Australian International Beer Award, Best Belgian & French Style Ales - Abbey Tripel Packaged, 2012.